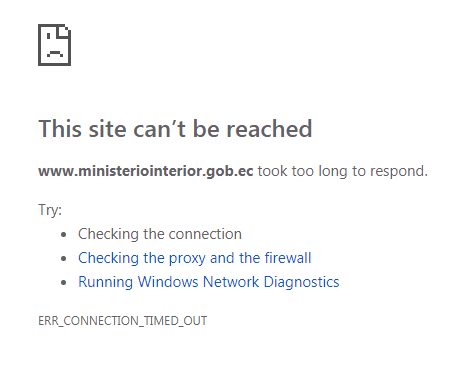 Websites that have been hit include the Central bank of Ecuador, their Ministry of Interior, the Ecuadorian Assembly in UK and the main website for the Government of Ecuador — mot of which had been down for over twelve hours by Saturday evening. The hackers primarily appear to be speaking and coordinating in Spanish — though one of the data dumps was in Indonesian. The hacking group also called for other supporters to join them. An InfoSec expert and Assange supporter who has been monitoring the situation told the Gateway Pundit that he is concerned that the attacks will be used against Assange by the media. He also expressed concern about there being collateral damage within the large data dumps that are being posted online. Other supporters expressed similar concerns, though many still agreed that the attacks are warranted. The cyber attack is reminiscent of 2010’s “Operation Avenge Assange” which was launched by the broader “Operation Payback” effort. The movement lead to hacktivists hitting companies such as PayPal, PostFinance, Mastercard, Visa, and others who had blocked services to WikiLeaks with a distributed denial-of-service (DDOS) attack. This is when a website is flooded with fake traffic until it crashes and goes offline. It was estimated that roughly 10,000 people participated in the DDOS attack, but 14 protesters were raided and indicted. 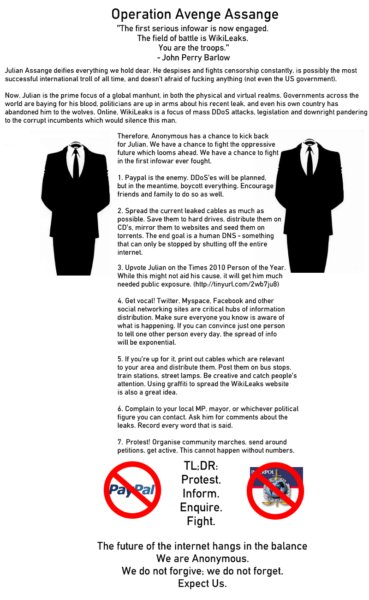 Anonymous hackers had also threatened to disrupt British government websites if Assange were extradited to Sweden for a filmsy sexual assault investigation that was later dropped. 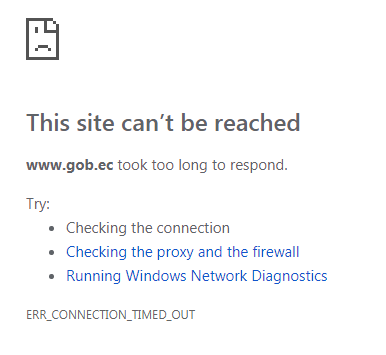 The post Anonymous Cyber Attacks Continue Against Ecuadorian Government Websites Over Arrest of Julian Assange appeared first on The Gateway Pundit.